Technology progresses every day, giving more and more new things to people to make their life easier. However, more the number of new things coming out, the more time people will have to spend knowing and understanding each one of them. Here’s an attempt to know and understand iCloud, Apple’s cloud storage and cloud computing service. 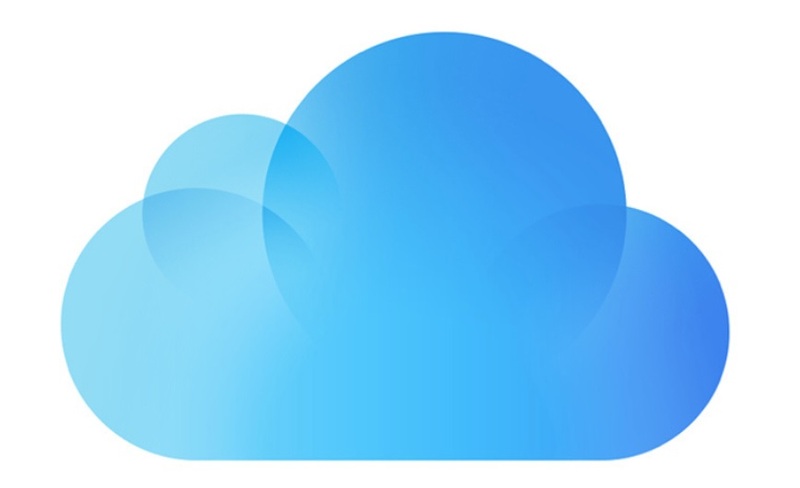 As mentioned earlier, iCloud is basically a cloud storage and cloud computing service by Apple. It allows users to back up and sync data from their iOS devices, including photos, reminders, iWork documents, iBooks, emails, contacts, calendars, music and a lot more. The good thing is that the data from the iOS devices get backed up wirelessly, without having to do it manually with iTunes. iCloud has seen massive success since its launch and is a good replacement for the earlier service of MobileMe. The device one uses should be of iOS 5 or higher, and the person needs to create an iCloud account to be able to back up and sync all the data. In case of a Mac, it should be running OS X 10.7.2 Lion or higher. For PC users, one needs to have Windows Vista or Windows 7. MobileMe users can directly move to iCloud with the same account details. Any kind of cloud storage service is always a boon, especially if it helps one to remotely access all his/ her data from all possible gadgets that he/ she owns (which are synced to the service). In case of loss or damage of a gadget or device, this cloud storage is the best place to receive all the information from, and to retrieve important data. ‘Find My iPhone’, a service, which was earlier a part of MobileMe, has now become a part of iCloud. It is a feature (as a downloadable app) that enables people to locate or track their lost iPhone, and play a sound or delete data remotely. New features such as ‘Lost Mode’ have come in with the launch of iOS 6, making it easier for people to retrieve the details of their stolen or lost device on a map. ‘Find My Friends’ is a feature that enables users to share their locations with their friends and relatives. With iOS 6, one can now also get location-based alerts, whenever he/ she arrives at a particular place. Photo Stream lets users store up to 1000 photos on the iCloud back up for up to 30 days free of charge. More features on the same can be opted for, with the paid versions of iCloud. The free storage of iCloud is available up to 5 GB, though it does not include purchased apps, which are separately managed through one’s Apple account, and can be downloaded again (if they are purchased already) on an Apple device with the account id and password. Overall, iCloud is a great service and is a must-have for anybody who has one or more Apple devices. This guest post is written by Richard Hill. He is always in a run for new technology and likes to browse through mobilephones.org.uk to find the best deal on latest mobile phones.